Basking in the sun, socializing, dining, and of course splashing around, are all perks of owning a pool, especially when weather permits. 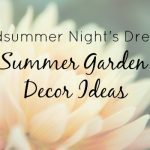 Why not create a luxurious and serene outside space that will make those long summer days poolside begin to feel like your own at-home getaway? 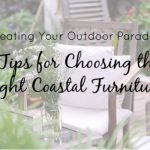 The key is to use beach house furniture and accessories that keep you comfortable and cool, without the need for unnecessary trips back to the house. We have some beautiful and inspirational ideas to help you turn your pool pavilion into a relaxing retreat. 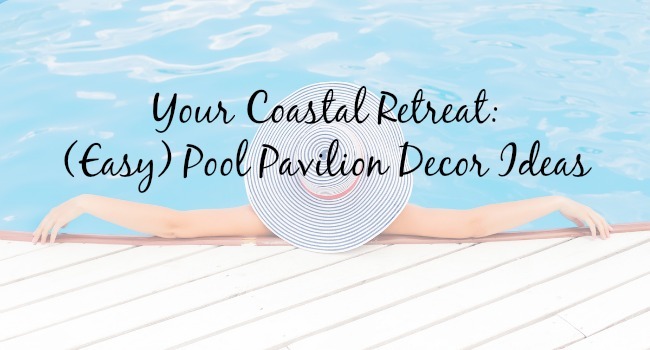 Since most of the best summer days are spent completely outdoors, discover our tips for turning your poolside space into a coastal retreat. Indoor/Outdoor rugs are the quickest and easiest way to add instant ambiance to your outside space. 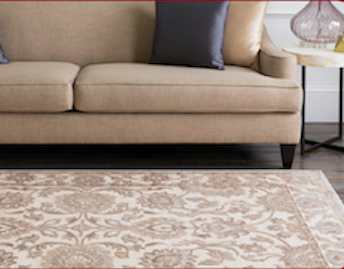 No matter the size of your space, you can use rugs to help maximize every inch. When you lay the foundation, you can then layer in your furnishings and accessories. 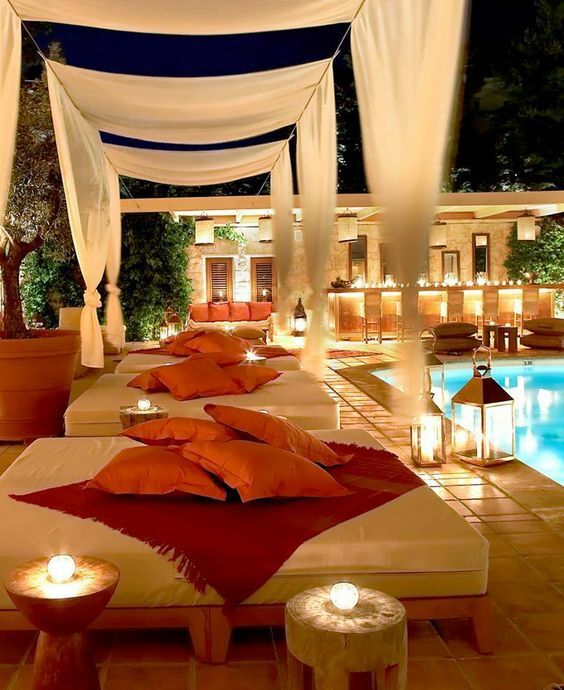 There are a few basic necessities to ensure your poolside lounging can go uninterrupted: comfortable furniture for lounging, socializing and dining, an attractive ambiance, and plenty of cool drinks and snacks. Think of your outdoor seating areas as you do your indoor seating areas, not as one space, but as several smaller zones. You may want couches beneath a shelter, a few chairs right next to the pool, or maybe even convertible seating that acts like a stool or table which can be moved from area to area. The key is to apply the same design rules as you would anywhere inside your home. For ambiance after dark, you’ll want to create a great lighting scheme. 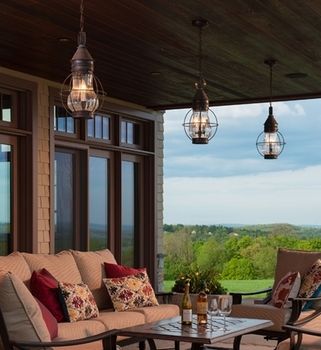 A fire pit, lanterns, chic outdoor lamps all add a touch of warmth. Don’t forget to illuminate your foliage, too! Tree (or trellis) lit seating areas can bring a touch of magic to your space. Accessories really personalize the space. Comfy outdoor cushions and throw pillows invite relaxation and conversation. Get creative as you want when you mix things up! No need to make your items all matchy-matchy, your outdoor space is made for indulgence. When it’s time for lunch or a snack, you’ll want your poolside crew to dine al fresco, of course! 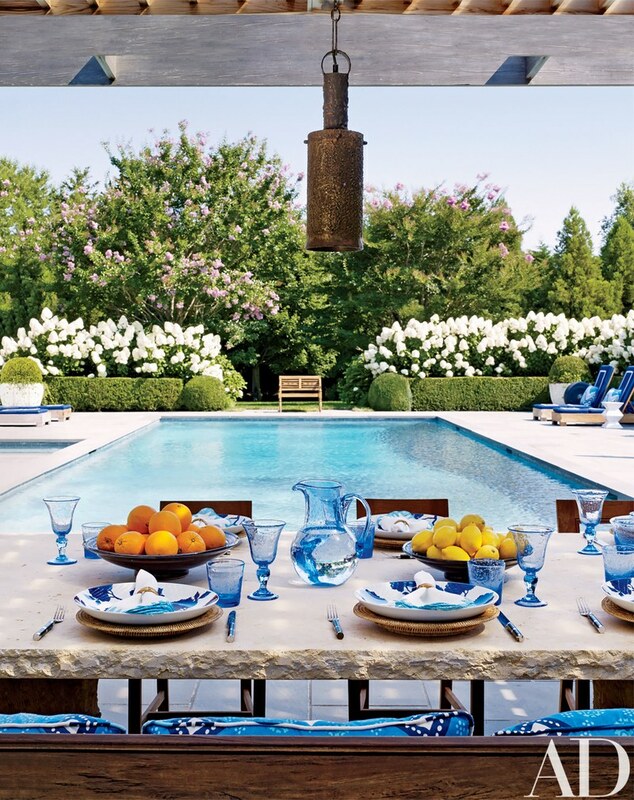 Your pool pavilion dining table can be as elaborate or simple as you desire. If space allows, you can dedicate a traditional size table (like the one depicted above), or for a more quaint experience migrate to the Portland Outdoor Bar Table, the perfectly-sized table for cocktails and munchies. If you’re feeling extra playful, you may consider adding a swinging daybed to your pool pavilion! 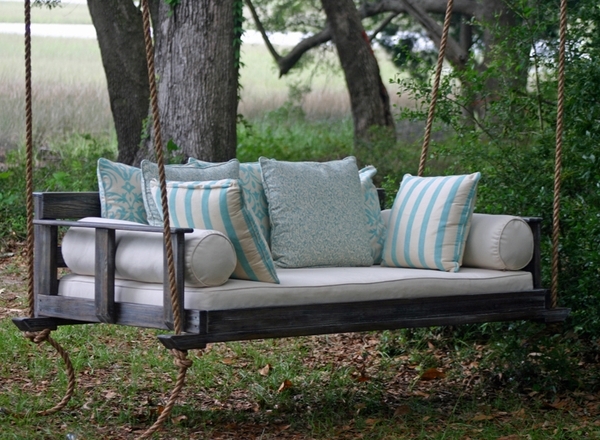 The relaxing sway of a bed swing is ideal for a long conversation or much-needed nap. There is just something about the calm retreat that can be created from a few key plants. Whether they are hanging, potted or fresh-cut, we love adding foliage to a space. 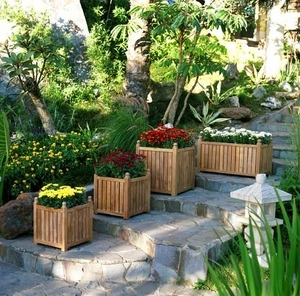 Use teak planter boxes to designate conversation areas, or to line the edges. 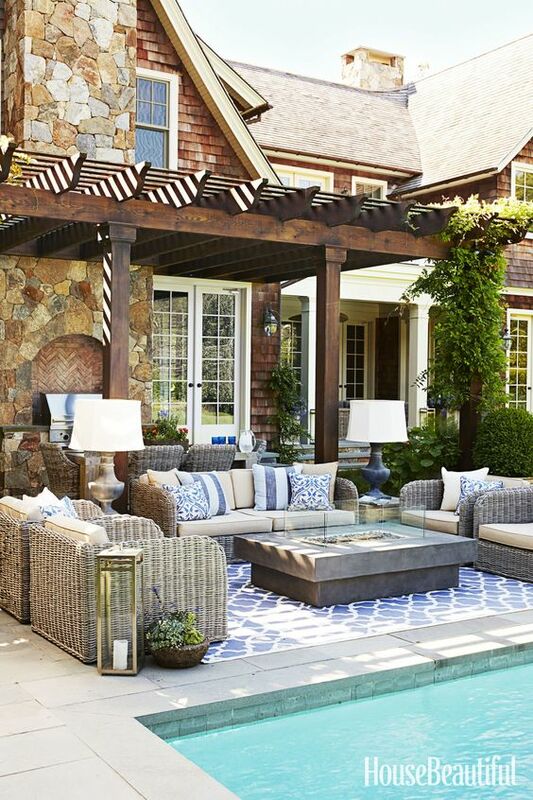 These pool pavilion ideas do not have to be just for pool areas of course. 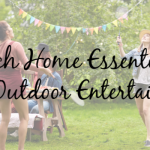 Apply these same suggestions to any of your outdoor areas to create a retreat you’ll want to visit over and over again. 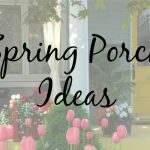 Be sure to tag us on Instagram with your design tips and ideas at @CottageandBungalow.